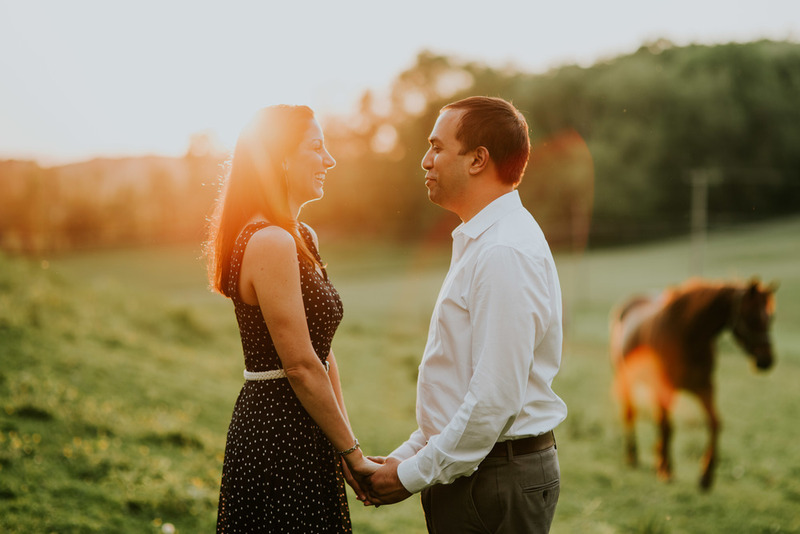 When Meghan & Anuj asked if I could photograph their engagement session on the farm next to her childhood home, I was so excited. 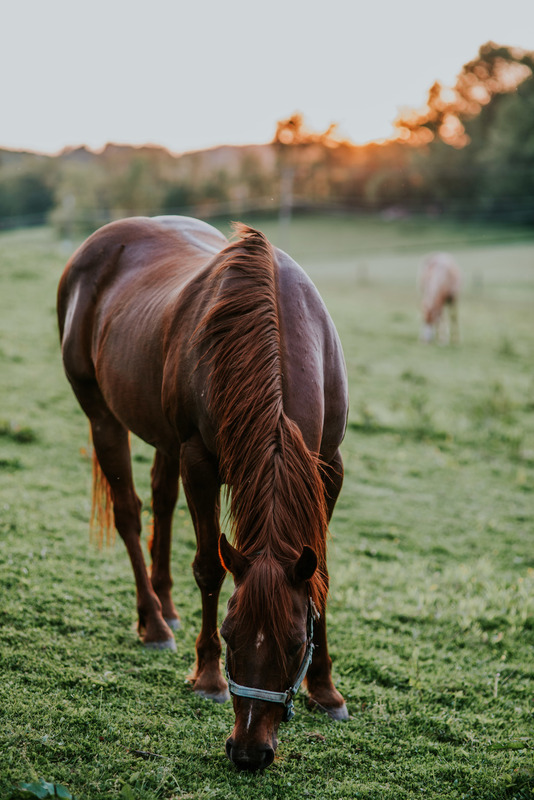 The land, the light, the best couple, the HORSES. Everything about this session was perfect. They were adventurous, fun and didn't bat an eye at my seemingly ridiculous requests. 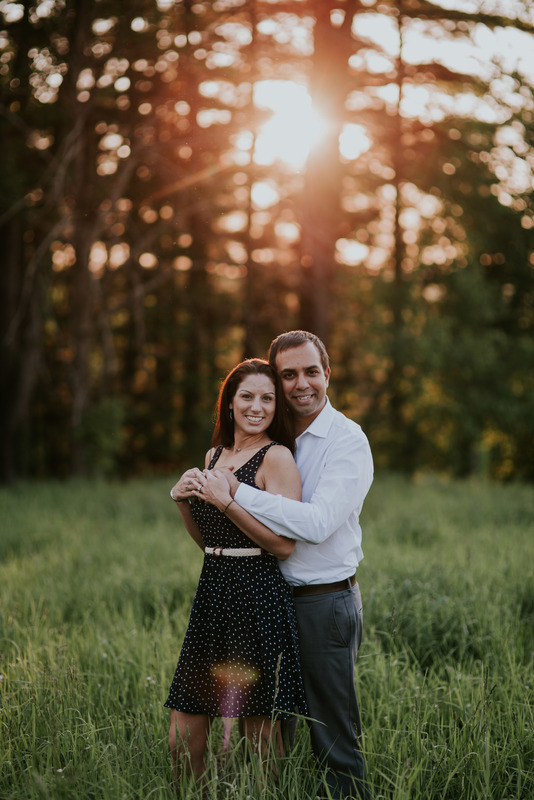 Thank you both for such a wonderful time, I can't wait to photograph your wedding this fall.